At the Animal Therapy Center we believe every journey begins with a single step! Has your dog lost the ability to run, jump and play? We seek to restore normal movement to dogs with mobility problems. Whether your dog has an injury, arthritis, neurological dysfunction, hip dysplasia, age related deterioration, is overweight, or is recovering from recent surgery, our team of rehabilitative therapists will help to revitalize your furry family members. At the Animal Therapy Center our programs are formulated with the individual pet in mind, and under the direct supervision of our on staff certified veterinarian. When your companion animal is in need, we are here to support both you and your pet. Are you seeking an alternative method of healing for your four-footed family member? We offer a number of options for integrative, or alternative, medicine. Arthritis, allergies, endocrine problems, diarrhea, urinary tract infections, seizures, asthma, eye problems, auto-immune disorders, pancreatitis and cancer are just some of the health issues that can be addressed with an integrative healthcare approach. We utilize acupuncture, herbal therapy, homotoxicology, kinesiology, nutrition, and nutraceuticals to better our companion animals lives. Stop by our integrative medicine section to find out if any of these therapies will be beneficial to your pet. Dr. Diane Gabriel received her veterinary medicine degree from the University of Pennsylvania in 2001. 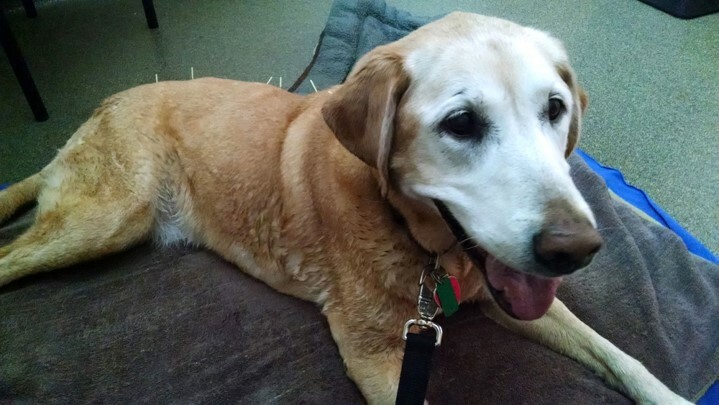 Her interest in geriatric animal care led her to pursue training in Veterinary Acupuncture in 2005. She received certification from the International Veterinary Acupuncture Society in 2007. Kathy is originally from the city of St. Louis, Missouri and received her Bachelor’s degree in Physical Therapy from the University of Missouri – Columbia. 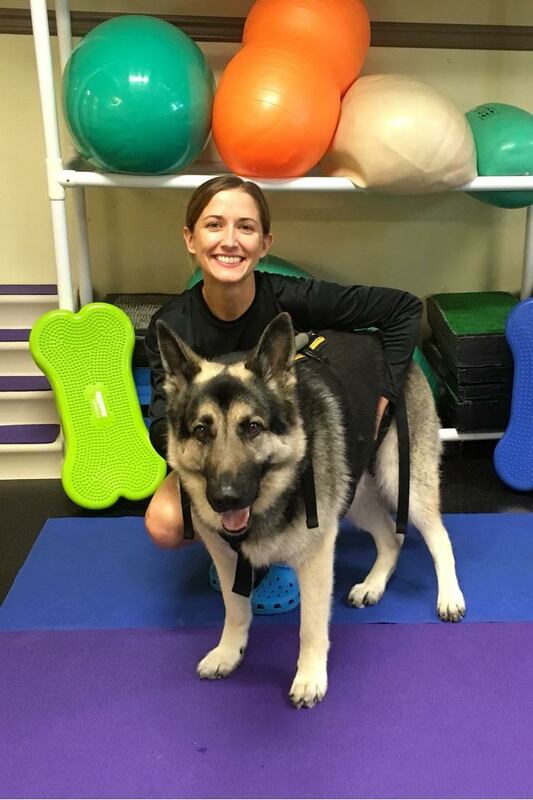 She has practiced human Physical Therapy in California and Colorado and now resides in New Jersey with her two rescue dogs Abby and Charley who love to go for hikes and trail runs.